Entertain your guests with amazing bar tricks and throwing bottles in the air with a Flair Bartender. They are the crème de la crème of creating cocktails with an art. Something like Tom Cruise in the movie Cocktail… but better! Available for Flair Shows, private hire and weddings. 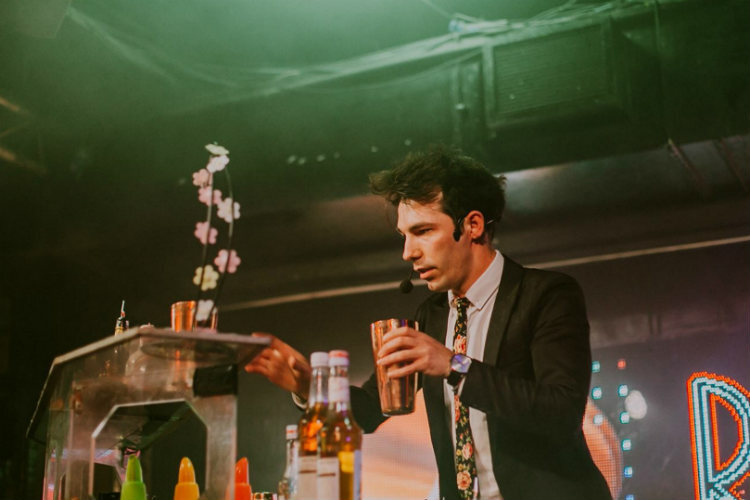 A flair show can be described as an artistic moment where the flair bartender entertains the guest of an event. With the guest’s attention, mainly on a stage or dance floor, a 5-7 minute show will be performed with a hit selection of music, flair bottles, fire and all kinds of different hidden bar tricks. Imagine Tom Cruise, only better! Is where you compete against some of the best flair bartenders in the world. 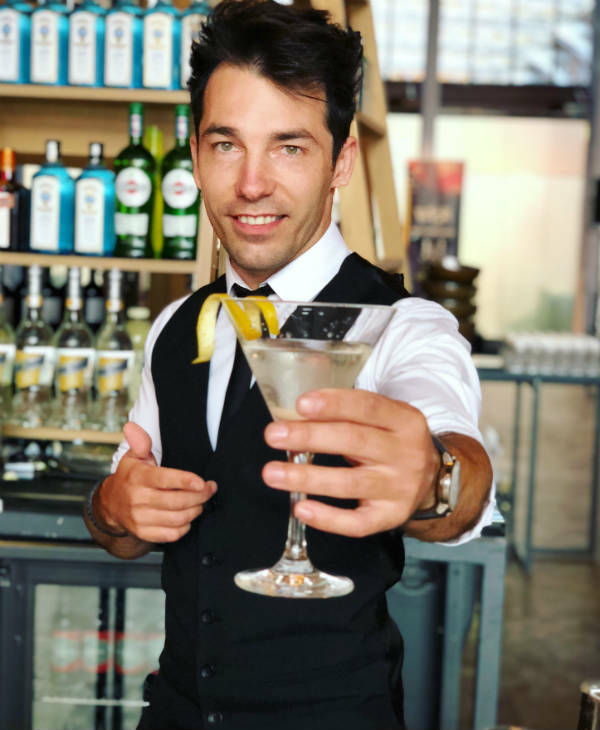 You have 5 or 7 minutes depending on the competition where you have to make cocktails using your flair skills and where you are judge by judges on taste, look, presentation, originality, showmanship, difficulty and so on. 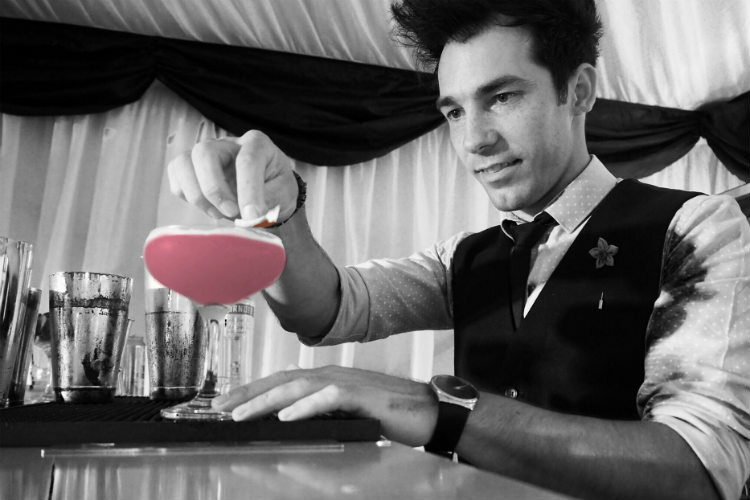 A friendly and professional team that loves to share their passion for cocktail making with the world. 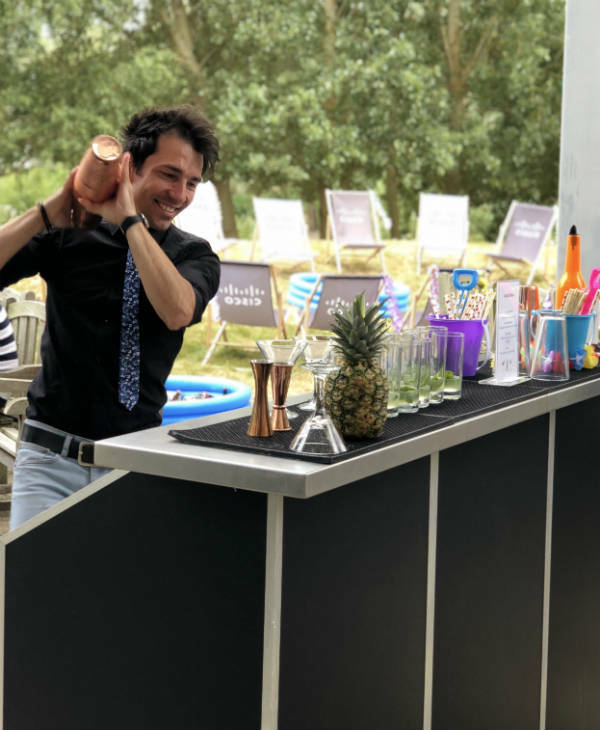 With their refined skill set, Private Bartender Hire UK Company is able to provide services for any event, from weddings and birthday parties through to opening events and corporate celebrations. Mario is fab! 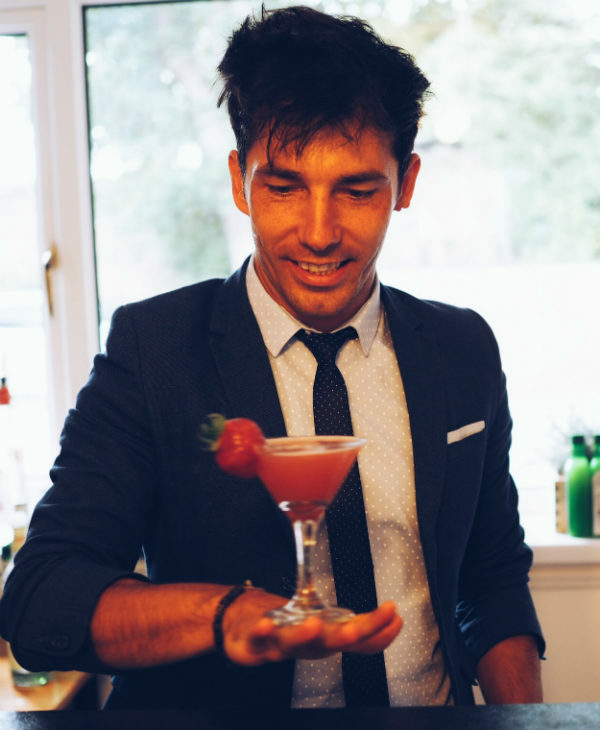 His attention to detail and ability to make the most delicious cocktails made for a brilliant way to celebrate my husband’s birthday with our friends. Mario was like one of the gang! Professional, enthusiastic and lovely to have around! Would definitely recommend Cocktails with Mario. Thanks again for making the evening!